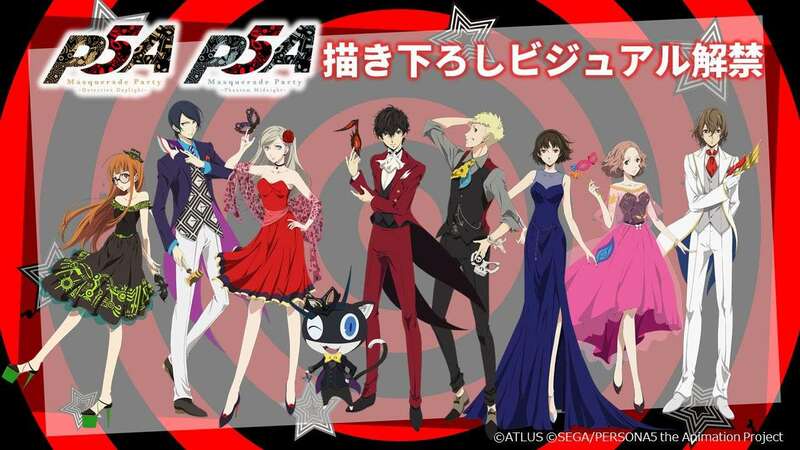 Alongside the broadcast of episode 4 of Persona 5 the Animation yesterday, a special event featuring the main cast for the anime was announced to take place on November 25, 2018. The event will consist of two parts: “Detective Daylight” and “Phantom Midnight.” The venue for it will be the Olympus Hall Hachioji. Detective Daylight: Opens at 2:00 PM JST, ends at 3:30 PM JST.